First thing I want to say about this amazing movie is that it is VERY NICE, TOUCHING, ABOUT FAMILY, TIME FOR EACH OTHER, MANDARIN, and LOVE. There are also some funny parts like when the little girl became pregnant. I really laughed so hard because she is TOO young to have a baby. There are also a lot of touching scenes in this movie, as in a lot. When the father was beating up his son, Chengcai, I felt like my heart is falling apart and I really felt like crying. His father LOVED him very much but he just doesn’t know how to show his love, because according to him, when he was young no one loved and care for him. Another touching part of this movie is when Jerry was caught stealing money from their canteen. By the time they reached home, his mom and dad scolded him. Because they thought that he stole the money for him to buy more pokemon cards, but they were wrong. He just have to steal some money to earn 500 Singaporean dollars so that he could buy one hour of his parents time. I was really touched in that part and made me cry. His parents realized that they failed as a mother and father to their two sons. They do not give them enough time for each other. And what hurt the most is that they do not even appreciate what Tom and Jerry do. They just keep on focusing on the bad things they do and mistakes instead of praising them for the good things the have done. I also liked the part where the Mandarain teacher is. He also focuses on the flaws of his students instead of encouraging them. That’s why in the last part, the Mandarin teacher changed. When one of his students got I think 12 marks, he did not get angry anymore. He just encouraged her and praised her because she got 2 marks higher than her previous test. Just like what Jerry said in the end “Everyone has the key within them”. This evening I am going to blog about RAIN. I’m 99.9% sure that all of us are wishing that a strong typhoon is coming so that classes will be suspended. But how about the others? How about the people in the streets? What are they going to do if there is a typhoon coming? We keep on thinking of ourselves. We do not think of others situation. What if they die or what if something really bad will happen just because of the strong typhoon? Sometimes, we should think bigger. Let’s not pray for a typhoon to come so that there will be no classes tomorrow. Instead we pray for a good weather so that others can enjoy their lives and not suffer or die just because of a typhoon. Right now, I see water falling from the sky. I just hope something bad won’t happen to others. This week, we are going to have a very long weekend. We have no classes this Saturday, Sunday, Monday (Quezon City Day), Tuesday (Flipping Day) and Wednesday (Ninoy Aquino Day). We thought that we are going to enjoy the five day weekend but I guess not. Our teachers sent us lots of homework to do. But I know that we have enough time to finish them all. We have homework in every subject but we still didn’t receive any homework in PE and ARTS yet. I bet that this “five days of freedom” is not going to be the way it sounds like. I guess all of us are busy right now doing their homework or talking about the homework on Facebook. All I could say is that we should use our time wisely and not waste it on useless things. Our teachers are just teaching us to study even if we do not have any classes. Today I already finished my Math homework and some of my Hekasi and Filipino homework. And I’ll continue the others tomorrow morning. So that’s all. Speech Fest 2013. WeSpeak: Write it Up! Talk it Out! WeSpeak: Write it Up! Talk it Out! Every year, our school has this event called Speech Fest. It’s like a competition where we can show our talents in English, Filipino and Mandarin. We are going to right an essay or poem about a specific topic and the teachers are going to choose among our essays. Who ever they choose, that student or group of students will join the Speech Fest. That student is going to memorize the essay or poem that he wrote. When the event comes, the student is going to recite what he memorized in front of the judges, students, teachers and parents. But this year, the school changed it. All high school students are required to join one category. The school divided the high school students into eight groups (Groups A, B, C, D, E, F, G, and H). The categories are debate (both English and Filipino), Extemporaneous Speech and Di- Handang Talumpati, Poem writing and Pagsulat ng Tula, Poem recital and Pagtula, and Quiz Bee. This year, only English and Filipino are the languages that we’re going to have. Grades 7 and 8 are going to join one category and each of them are going to have their mentors (Grades 9 and 10). The poem writing is only for Grade 9 and 10 students. And the poem that they are going to write is what their apprentice is going to memorize in two hours. After two hours, they are going to recite in front of the judges and some students and teachers the poems that their mentors wrote. A while ago, we just had our Speech Fest. I joined the poem recital. When it already was 10:45 am, our mentors gave us the poem that they wrote. We need to memorize it until 12:45 pm. When I first saw the poem that my mentor wrote, Bryan Aguido, it seems so long and I know that I’m going to have a hard time memorizing this. But kuya Bryan told me that I should not think of negative stuff. He helped to memorize the poem and he gave me some advice that could help me. He taught me some actions and gestures to make the poem sound nice and exciting. Because even if the poem is composed with beautiful words, it’s still how we deliver the message of the poem. I had a hard time memorizing it because I feel so nervous that time. The time that they gave us is only two hours. So I just keep on reading and reading the poem until I memorize it. I also of course asked help from God because I’m sure He’ll help me if I call for help. When it was already 12:45, I got so scared and nervous because I still forget some words and actions. So kuya Bryan and I just prayed and ask wisdom from God for me not to forget what to say. When it was my turn to recite, I forgot some lines and felt a bit nervous. I just continue speaking until I finish the whole poem. I looked at the judges eyes for me not to be distracted from the audience. When I was done, I felt very relaxed! My mentor said that I did well. I just did my best and even if I win or lose, this is not for myself or for our team but for the glory of God 🙂 . 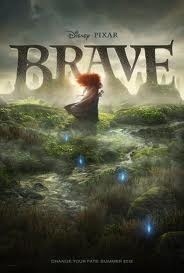 Yesterday I got so bored that’s why I decided to watch a Pixar movie called “Brave”. Our Arts teacher told us that Pixar never rushed their movies. She also told us that they created “Brave” in 7 years! So I was like in Grade 1 when they started making it. When I first watched Brave I didn’t understand the lesson that much. Specially when the witch said “Fate be change, look inside, mend the bond, torn by pride”. When she said that I was like “what???”. But when I watched the movie yesterday, I understand it already. 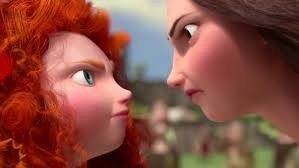 In order Merida’s mom to be human again, they should ‘mend the bond’. Merida thought that she only has to mend the tapestry, but that’s not the answer. What the witch meant to say is that they should fix their relationship together. That is why when Merida already fixed the tapestry, her mom didn’t turn into human. But when Merida hugged her and said “You’ve always been there for me. You’ve never given up on me. I just need you back. I want you back, mommy. I love you.”, her mom became human again. Well….. I really don’t know what to blog about. I can’t think of a fun topic to share! Hmmm… I think I’m just going to blog about sleeping. Sleeping is one of my favorite things to do! I mean, SLEEPING IS my favorite thing to do. When I feel really bored and tired, I just sleep. And I dream of many fun things for me not to get bored. But I don’t sleep at school because it’s disrespecting our teachers. Sleeping also make us grow taller, some people say. That’s why when I was little, my parents let me sleep every afternoon. Okay… that’s it for today! Goodnight! MMK stands for “Maalaala Mo Kaya”. MMK is a Philippine drama anthology series broadcast on ABS-CBN every Saturday, around 7:30 pm. It is the longest and most award-winning drama anthology in the Philippines. MMK is being hosted by Charo Santos-Concio. Recently, it became the longest-running drama anthology in Asia. I sometimes watch MMK. I love watching it because each show I learn lot of things. I learned how to forgive others, love, faithfulness and more. The story they are showing are based on a true story. 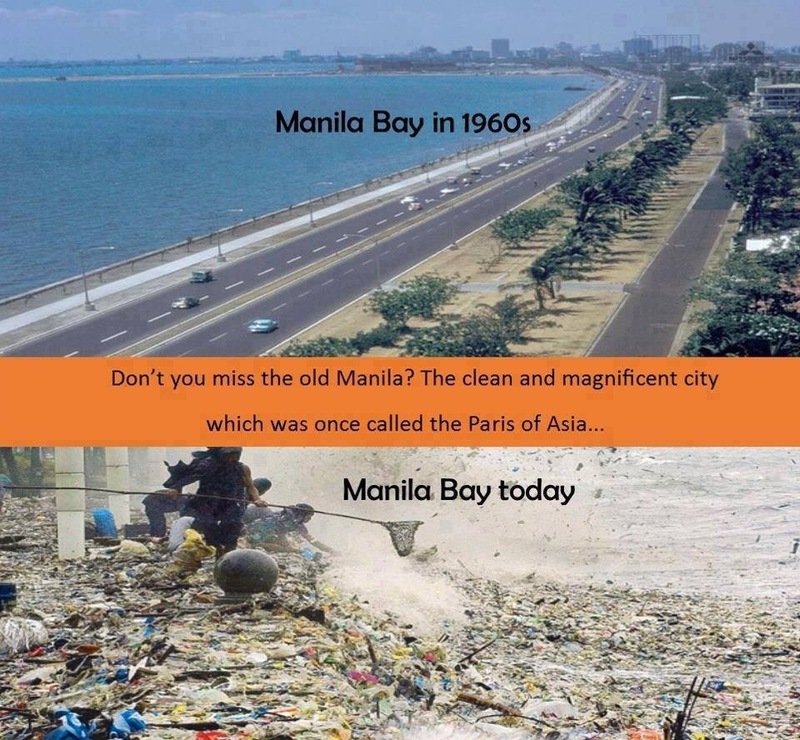 Filipinos share the story of their lives. If you guys have time, try to watch MMK.